At one point more than half of Quebec's most wanted criminals were hiding in the Dominican Republic. 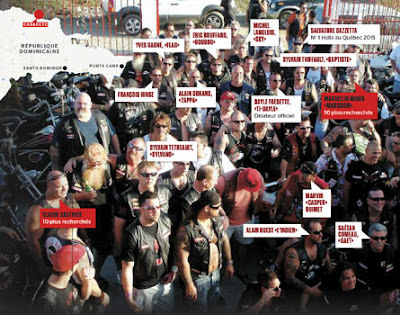 Of the 10 people on the most wanted list, six were members of the Hells Angels who fled the province during a massive anti-biker police operation in 2009. The six of them are accused of a combined 22 murders. The bikers have everything they need in the Dominican Republic. They've even organized a chapter there. 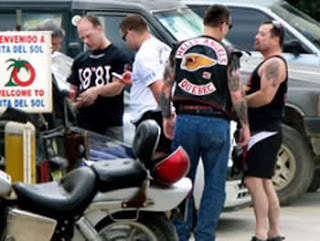 A biker gang by the name of Los Barracos in the Dominican city of Cabarete became an official chapter of the Hells Angels in 2009. The case of David "Wolf" Carroll illustrates the complexity of efforts to apprehend fugitives. 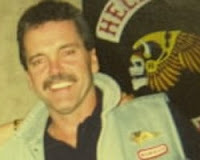 In 2004, information led police to believe Carroll was living in Puerto Plata. When Dominican authorities arrived at the house he was renting, he had already fled. They had missed him by weeks. 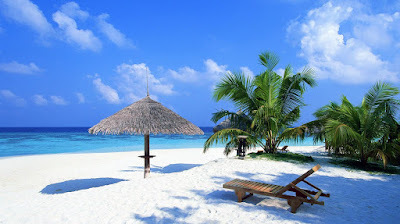 Criminals seek out the Dominican Republic for simple reasons. The cost of living is low and there is ample opportunity to take advantage of corruption. 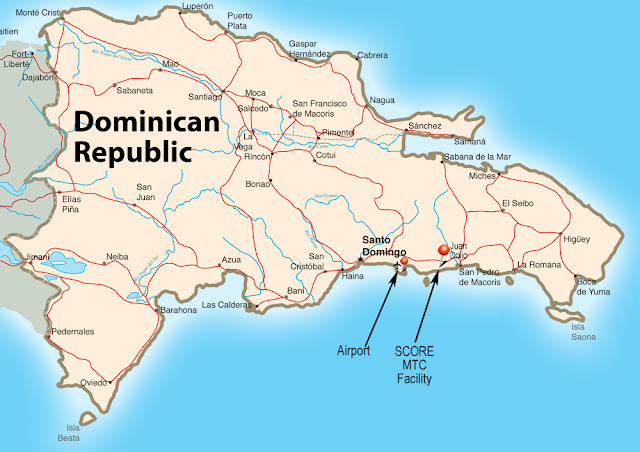 There is no bilateral extradition treaty between Canada and the Dominican Republic.